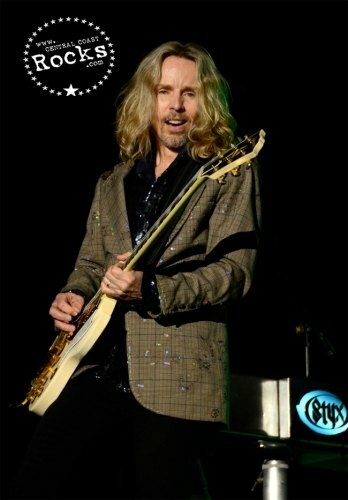 One of America’s top arena rock bands, Styx is the first musical act ever to earn four consecutive multi-platinum albums. 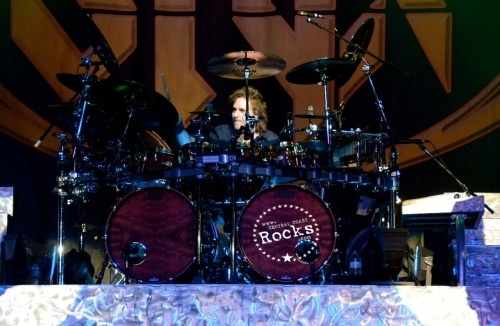 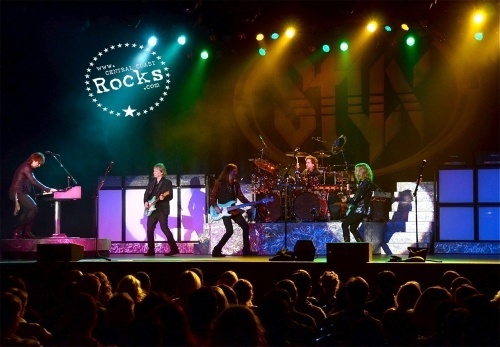 Their classic rock hits and power ballads have earned them numerous accolades, including a prestigious People’s Choice Award. 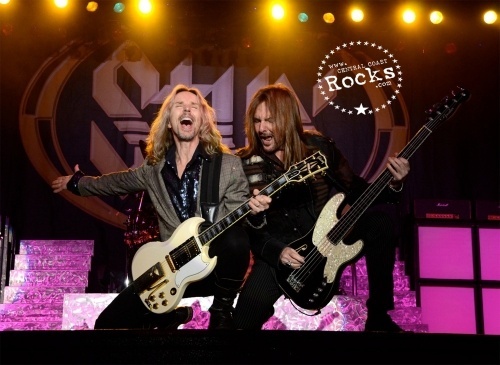 Styx, which has melded progressive rock with heavy guitars and strong ballads to entertain audiences throughout four decades, brought its North American tour to the Chumash Casino Resort’s Samala Showroom at 8 p.m. Thursday, Feb. 7. 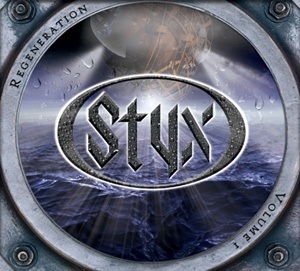 Styx, named after a mythological river, spawned from a suburban Chicago basement in the early 1970s. 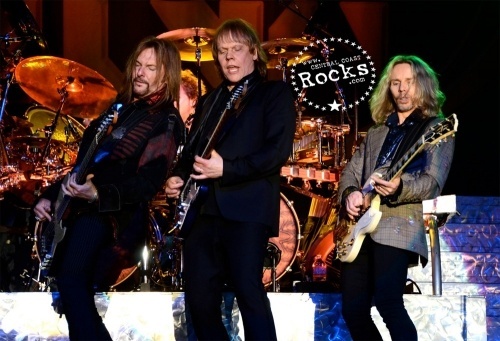 By the late ‘70s, Styx had transformed into one of the top arena rock bands. “Come Sail Away,” a classic rock radio standard, is often cited as the ultimate Styx song, mixing balladry with the theatrical flair of art rock. 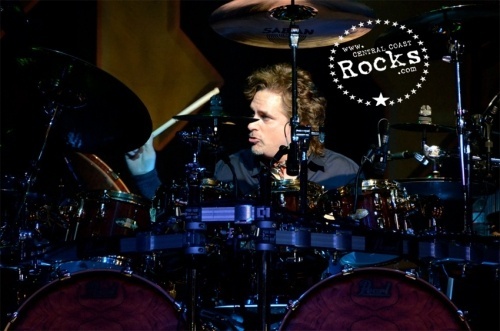 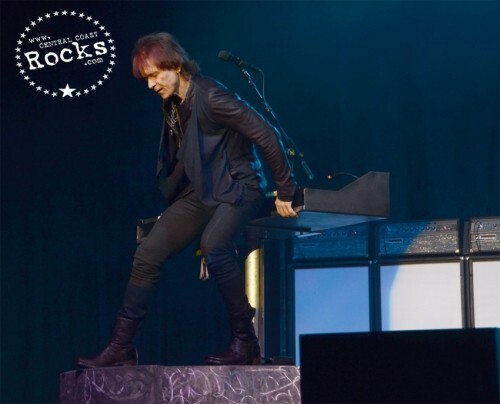 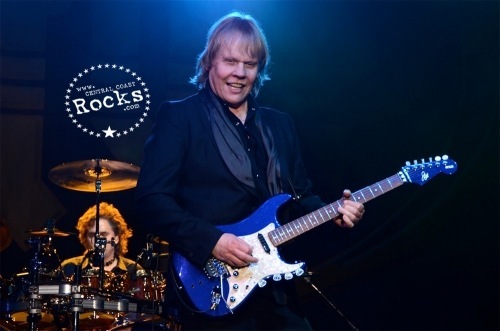 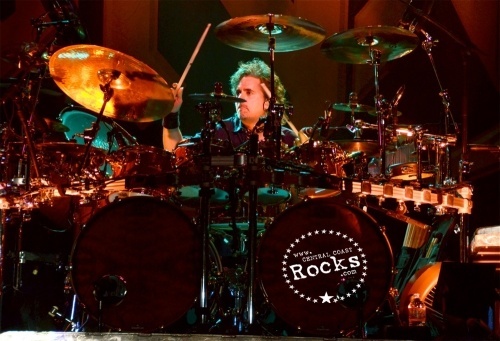 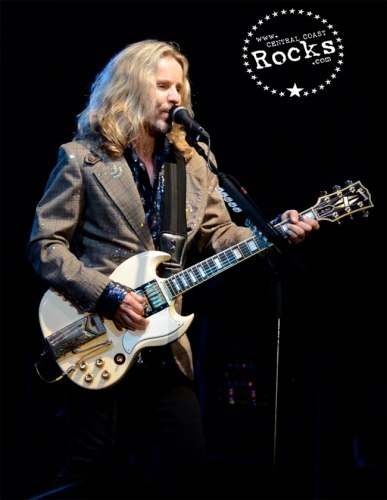 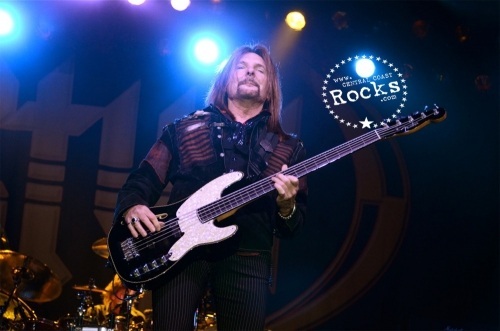 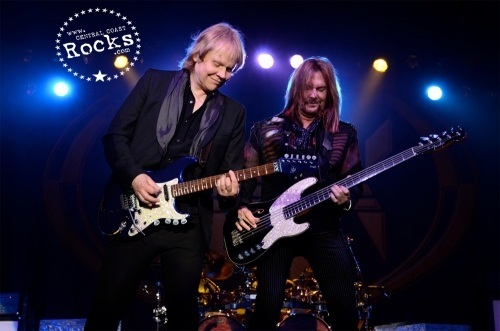 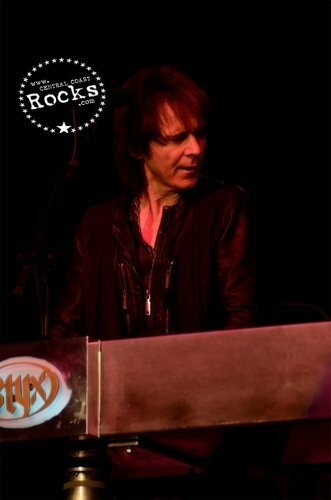 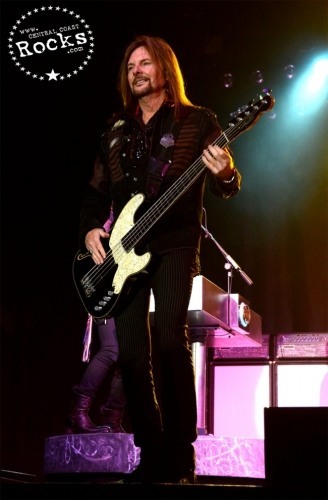 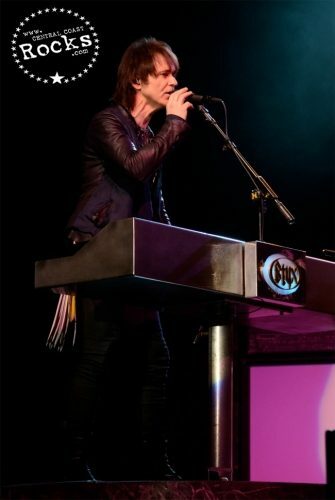 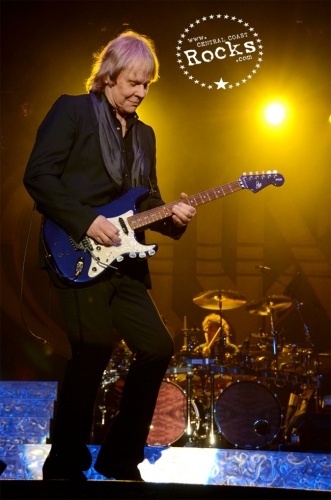 Tommy Shaw, James “JY” Young, Lawrence Gowan, Todd Sucherman and Ricky Phillips, along with the occasional surprise appearance by original bassist Chuck Panozzo, have performed more live performances since 1999 than all of the previous years combined. 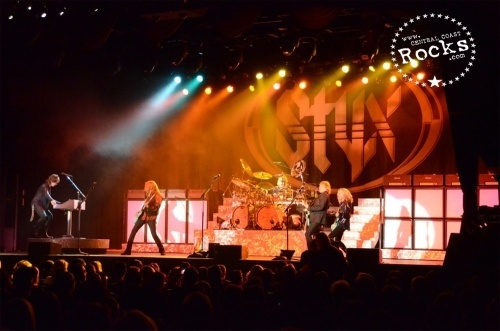 Two Super-Bowl appearances, Pollstar Box Office chart-topping tours with Def Leppard, Journey, Boston, REO Speedwagon, Bad Company (to name only a few), two more studio albums and no end in sight, STYX continues to conquer the planet, one venue at a time. 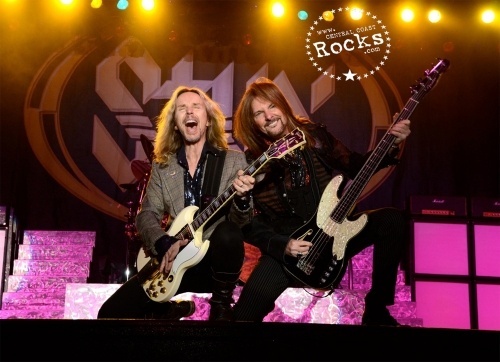 STYX - Spawned from a suburban Chicago basement in the early ‘70s, Styx would eventually transform into the virtual arena rock prototype by the late '70s and early '80s, due to a fondness for big rockers and soaring power ballads.